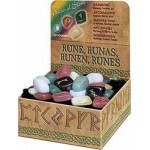 Runes are an ancient Scandinavian esoteric alphabet, whose roots are lost in the mists of antiquity. 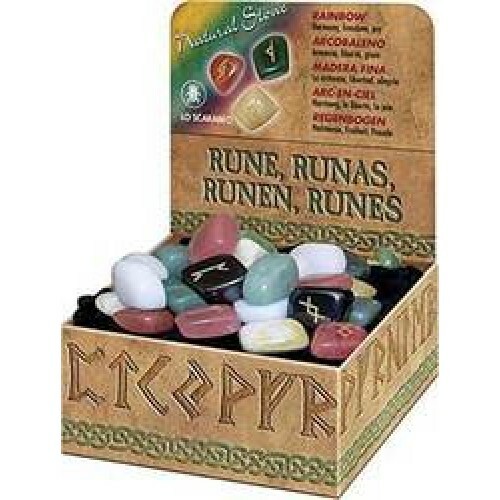 Explore the rainbow runes, where symbols merge with the stone material to further empower the rune meaning and force. 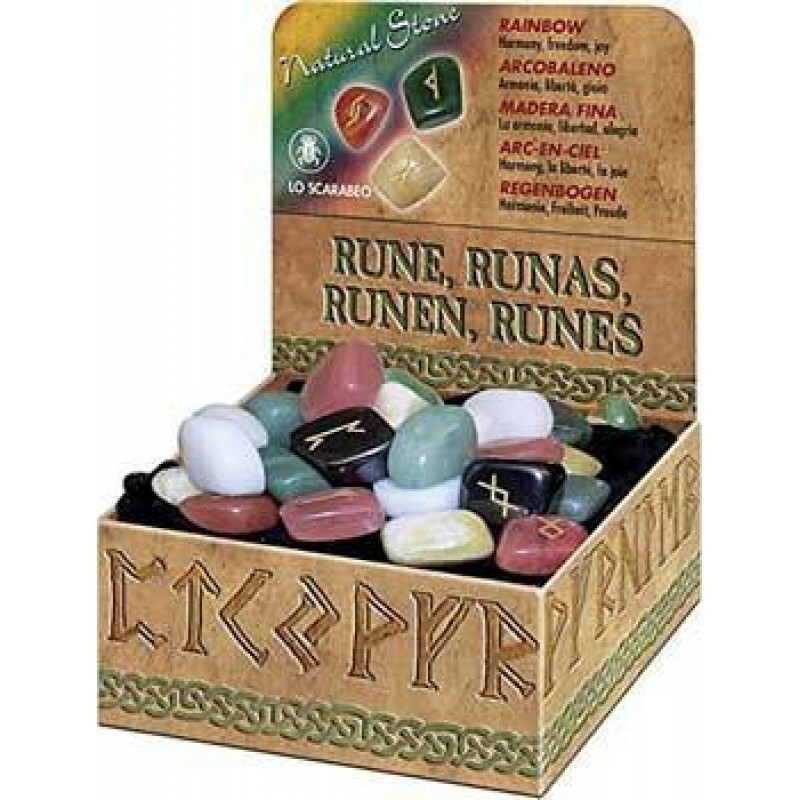 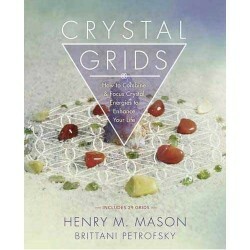 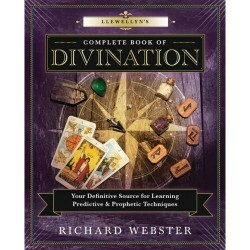 Includes 25 runes: White Jade, Hematite, Watermelon Crystal, Green Aventurine, Cherry Quartz, and instructions. 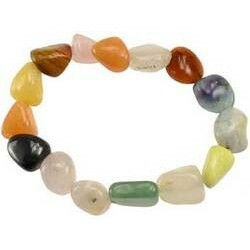 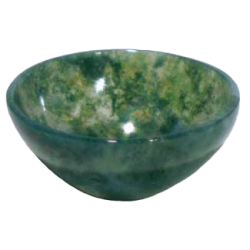 A simple and understated, yet elegant and powerful focus for your energy and meditations.  One size f..